Federal funding for public media is a process that happens annually. It’s a long and intense journey that is critical to securing essential federal support for local public radio and television stations. We encourage you to join our Action Network, so you can follow the process and affect its outcome. Federal funding for public media is only a tiny piece of the final federal budget (less than 0.01%), but it’s important that lawmakers hear from supporters like you every step of the way. After all, without federal funding, your local stations would be unable to provide you with the same high quality programs and services that they do today. The federal funding process will begin soon. Here’s a breakdown of how it’s intended to work. Keep in mind that it sometimes happens out of order. However, we promise to keep you up to date along the way. The federal budget process starts with the President sending his budget proposal to Congress. The President’s budget proposal is a list of funding recommendations. It is a non-binding overview of what he wants Congress to fund. 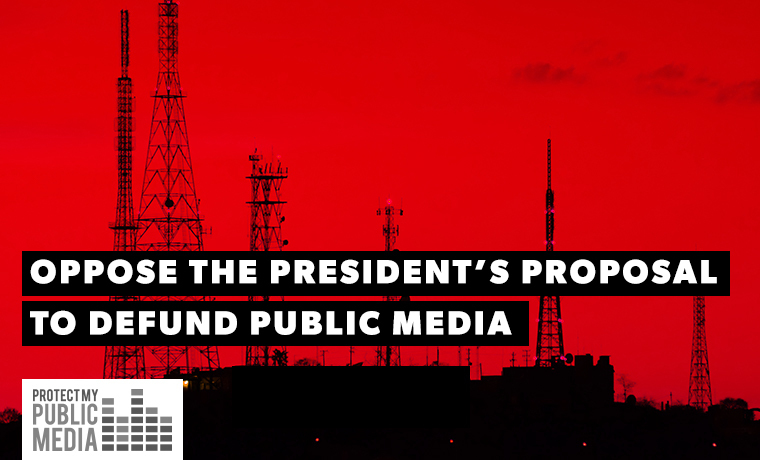 The President’s budget has proposed eliminating public media for the past two years. If federal funding for public media is recommended for elimination in this year’s budget, we will let you know how you can take action. This is just the beginning of the months-long and sometimes year-long process. Be sure to subscribe to emails, and follow us on Facebook and Twitter to stay up to date on the latest alert. We expect the President’s budget to be released in two parts between March 11 and 22. We will contact members of our Action Network as soon as we know more about its contents. Congress reviews the President’s proposal and creates a budget of its own. During this process, the House and Senate Budget Committees create separate budgets, which should ultimately be combined to form one final congressional budget resolution. This sets overall guidelines on how much the government can spend and includes instructions on how the money should be used. It does not determine how much money individual programs, like the Corporation for Public Broadcasting, Interconnection and Ready To Learn, should receive. Program funding levels are set in the next critical step. 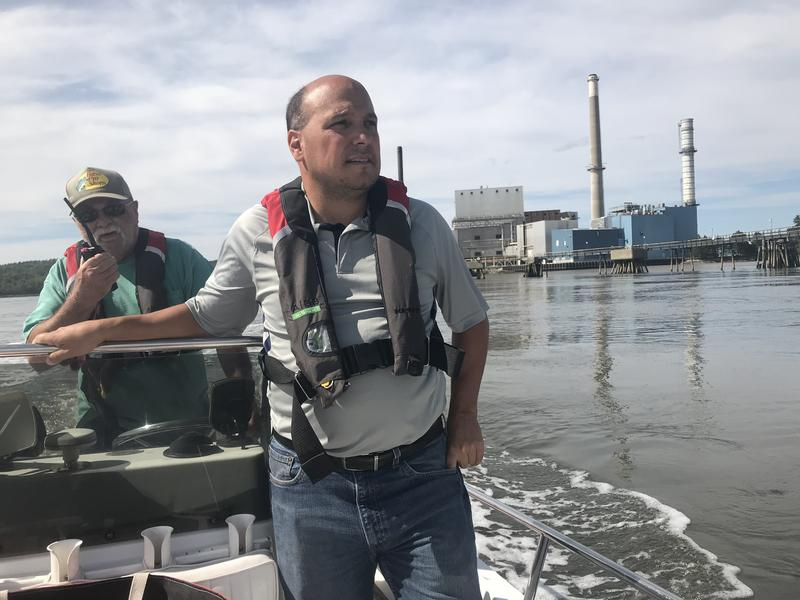 The House and Senate Appropriations Committees use the instructions outlined in the congressional budget to decide how much money each federal program receives. Again, the House and Senate work separately before ultimately combining their bills to set final funding levels. Discussions about funding for the Corporation for Public Broadcasting, Interconnection and Ready To Learn begin in the House and Senate Labor, Health and Human Services, Education, and Related Agencies (Labor-HHS-Ed) Subcommittees. 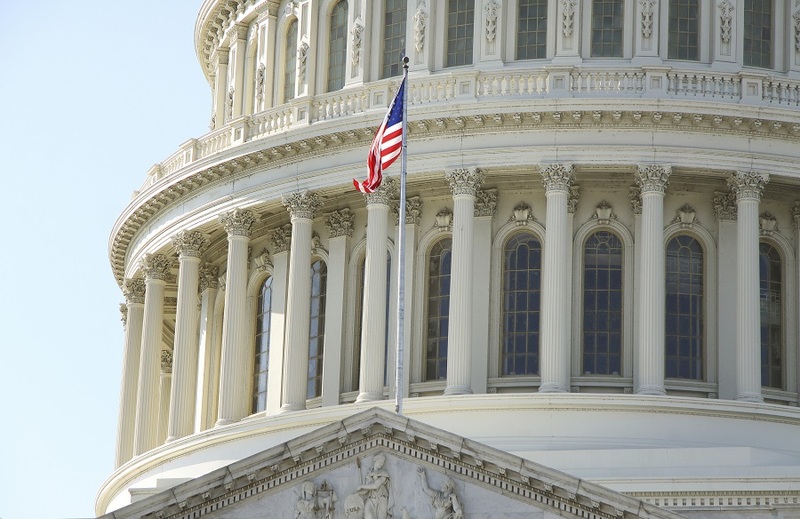 Once the House and Senate Subcommittees establish funding levels for public media and the other Labor-HHS-Ed programs, the House and Senate Labor-HHS-Ed bills progress to their respective full Appropriations Committees for a vote. Advocates who are represented by Members on the Labor-HHS-Ed Subcommittees and the Appropriations Committees will hear from the campaign to help advance funding through these key moments in the process. After the House and Senate pass their bills out of the Appropriations Committees, they go before the full House and Senate for a vote. Finally, the House and Senate combine their versions to establish final funding levels. In the end, the process comes full circle, with the President signing the final compromise bill into law. To learn more about where public media funding goes from there, check out our public media funding facts page. Have you joined our Action Network? If not, you can join now. Then, keep an eye out for Protect My Public Media updates about the federal funding process. We’ll let you know when it’s important to contact your members and will make sure you have all the tools you need to protect essential public media funding. If you’re on Facebook, you can show your support for public media by adding the Protect My Public Media Facebook Frame to your profile. Add the Protect My Public Media Facebook Frame Now!